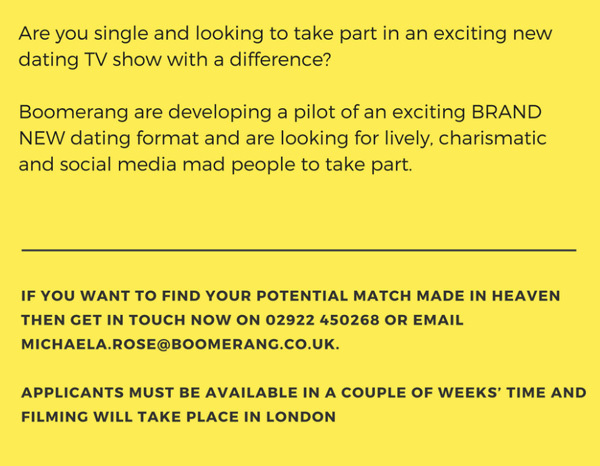 Boomerang a UK factual entertainment production company based in Cardiff, Wales are looking for lively, charismatic and social media mad singles for their new pilot TV dating show. 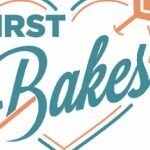 Applicants must be available the first week of December 2017 for an hour to meet their casting team, on either Thursday 7th December or Tuesday 12th December. Filming will take place in London on potentially Wednesday 20th December. 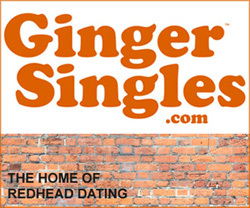 You would be required for the whole day. 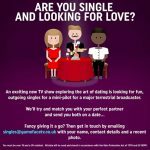 This entry was posted in Casting Call, Dating in London, TV Dating and tagged #CastingCall, Be on TV, Boomerang, Cardiff, Casting, London, Social Media, TV Dating on December 1, 2017 by admin. 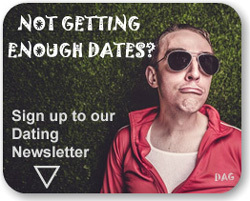 This entry was posted in Dating, Online Dating, Youtube and tagged Dating, Facebook, Online Dating, Social Media, Twitter, Youtube on November 20, 2014 by admin.